Washington Robotics Society and Titanium Titans Robotics want to invite families to learn about FIRST LEGO League (FLL) and watch local FLL teams kick-off National Robotics Week. Spectators can watch children from around Washington County, PA use their LEGO robots to line-follow through a taped maze. Come and learn about microcontrollers and celebrate International Arduino Day at TechShop Pittsburgh! Ever wanted to know more about how robots work? Then come to this FREE event filled with demonstrations of different types of robots. Featuring BrainS.T.E.M. Learning, ZegoBeast, and TechShop member projects. This event is free and open to both members and non-members of TechShop. An unsuspecting group of high school students will be introduced to BotsIQ, build and battle Sumo-bots at TechShop, and tour the Human Engineering Robotics Lab at PITT and lunch with the roboticists. A meet & greet for Carnegie Mellon University's Robotics students and local robotics organizations. A School of Computer Science Distinguished Lecture: Ivan Sutherland, Computer Graphics Pioneer Marc Robert, Co-founder and President of Boston Dynamics Inc.
To make transfer to applications in everyday domains robots require the ability to cope with novelty, incomplete information, and uncertainty. In this talk I will describe a line of work carried out over ten years that provides methods to tackle this. I will examine two problems: object search and grasping. Participants will race autonomous vehicles ("Mobile roBOTs") they have built along a slalom-type course. 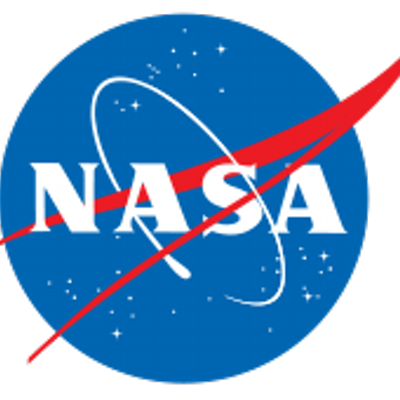 During the NASA Space Apps Challenge teams will utilize publicly available data to design innovative solutions to a pre-determined series of global challenges focused on space exploration and social needs.The challenges will include software development, open hardware, and data visualization! During the event, participants will organize into projects focused on solving a speciﬁc, issued challenge.